Will ‘No-Tipping’ Save the Restaurant Industry? 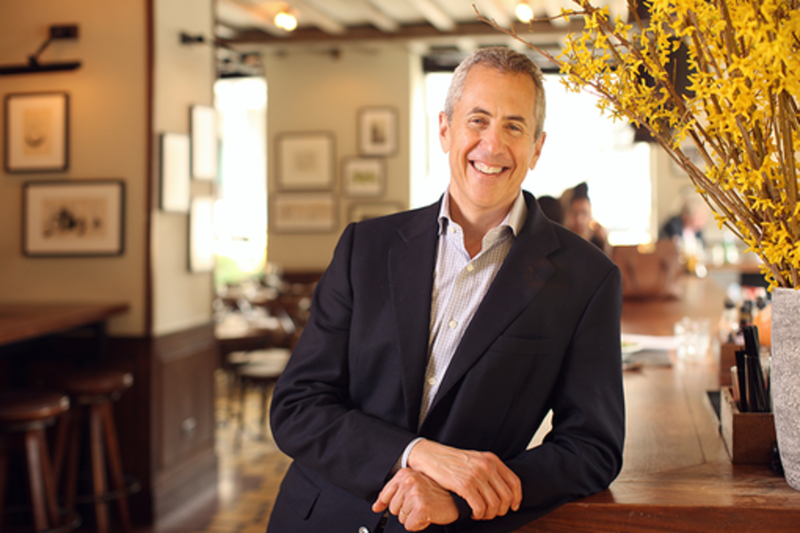 This past November, Danny Meyer’s Union Square Hospitality group turned dining out on it’s head by introducing a zero-gratuity policy. This game changer not only affects the BOH, FOH, and diners experience/paycheck, but it is having a ripple effect across the restaurant industry as a whole. Adam Rapoport, EIC of Bon Appétit, sits down with Meyer to discuss the praise and backlash of a no-tipping world and the policies that are yet to come. This session is part of convergence programming and is accessible to multiple badges beyond Interactive, Gold and Platinum.